We take the president at his words. 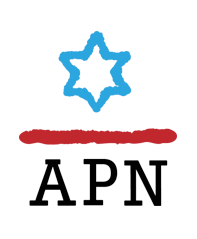 And as we stated in a recent press release, if Trump takes serious action to pursue a viable Israeli-Palestinian peace deal, APN will leverage its influence and experience to support him. 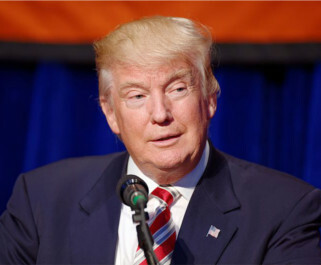 Send a letter to President Trump urging him to take Israeli-Palestinian deal-making seriously.